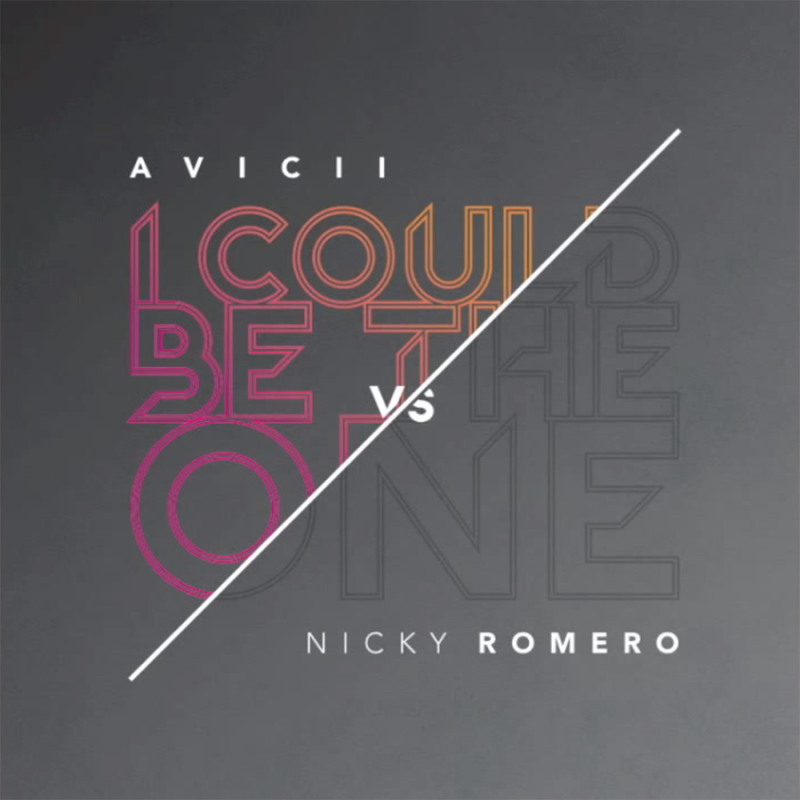 Avicii vs Nicky Romero - I Could Be The One (Original Mix) | zippytrack | Search for new music. Beautiful Track by Avicii and Nicky Romero. Guaranteed to make you feel good inside.